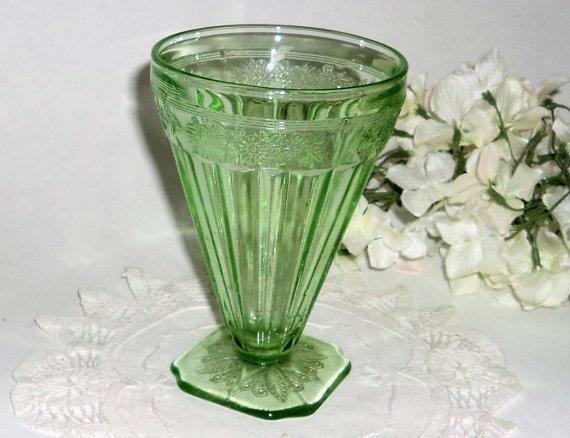 For your consideration is a vintage green Depression Glass footed tumbler with the Adam pattern, made by the Jeanette Glass Company, from the 1930's. 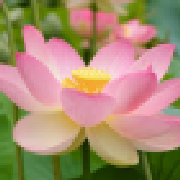 It is in very good condition with no chips, no cracks, and no scratches. It measures 4 3/4" high.